What a gorgeous print! It looks fabulous on you. 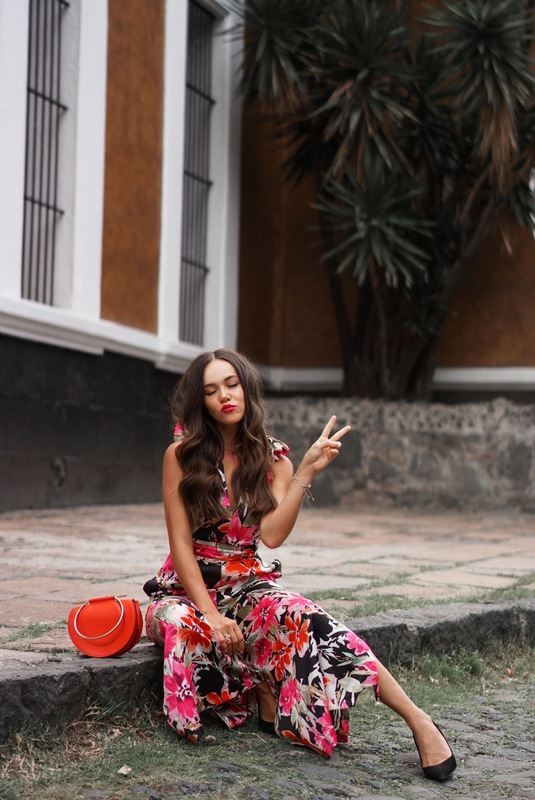 you look stunning in this floral jumpsuit!!!! Fab look. Que guapa me encanta ese jumpsuit.